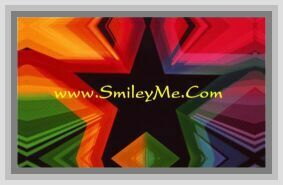 Get Your Rainbow Balloon Name Tag Stickers at SmileyMe! Rainbow Balloon Name Tag Stickers - These Self Stick Adhesive Nametags come 36 in a pkg. Each nametag is 1 5/8" x 3 1/4"...Perfect for Field Trips, 1st Days or Any Special Event.